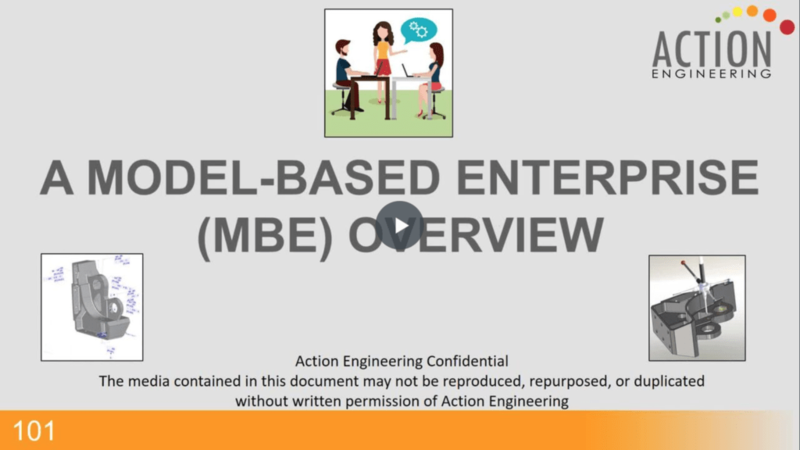 Introductory Model-Based Enterprise course now available in on-demand video format! Learn the fundamentals of model-based business processes. Take this course for $130. See all Re-Use Your CAD Training Courses at Action Engineering’s website. Classroom, webinar, and on-demand formats available.